Baltimore County Councilman David Marks and Delegates Joe Cluster and Christian Miele announced on Monday that the State Highway Administration would advance a plan to reduce congestion at the intersection of White Marsh Boulevard and Honeygo Boulevard. The project is currently under design and the State Highway Administration is optimistic it will be funded for construction after the design is complete. 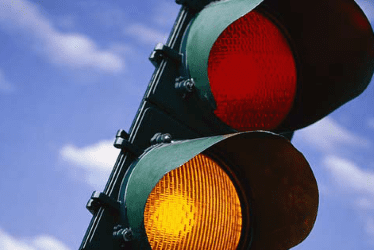 “This announcement is wonderful news for any motorist who sits stuck in traffic at one of our most gridlocked intersections,” said Councilman Marks. “We appreciate the Hogan administration’s strong support for this project, as well as other improvements throughout northeastern Baltimore County,” Delegate Cluster added.